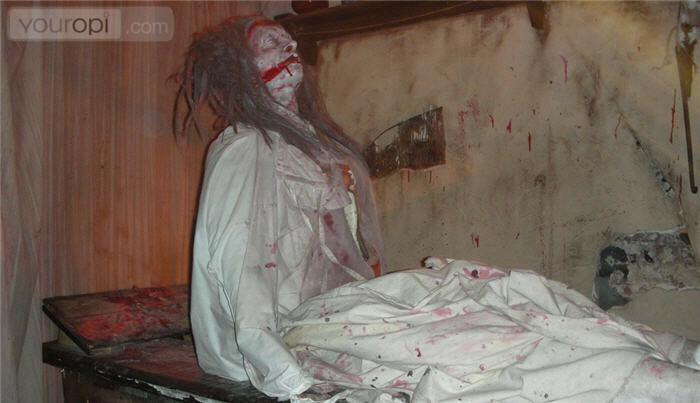 You need to be brave to visit the world famous London Dungeons. Learn about city's blood-curdling past with stories of Jack the Ripper, the Great Fire of London and the plague. You can even experience the gallows on the "Drop Ride to Doom" but don't consider this if you have a weak stomach or faint heart. After nearly 40 years The London Dungeon has left Tooley Street and moved to a massive new site right next to the EDF Energy London Eye.There are great new shows, actors, costumes, special effects and characters. For the first time you can visit with gunpowder plotter Guy Fawkes and murderous monarch Henry VIII. Buy your tickets for London Dungeon in advance and save time and money. Book tickets in advance Tickets for the Londen Dungeon .